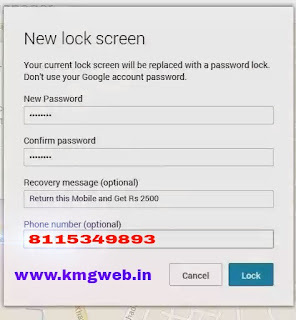 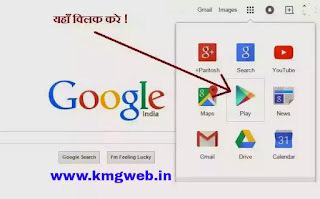 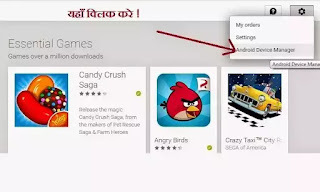 Home / Computer & Mobail / अपने गायब हो गये Android Phone का कैसे पता लगाए ? 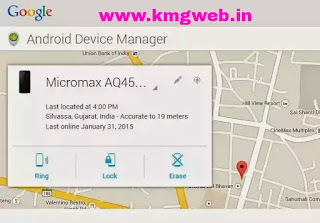 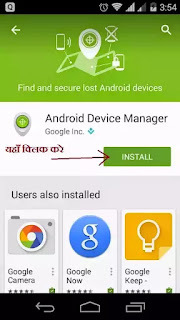 अपने गायब हो गये Android Phone का कैसे पता लगाए ? 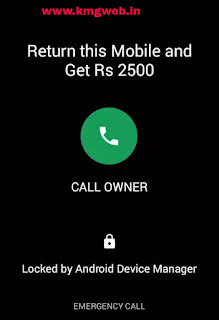 Apne Khoye Hue Phone Ko Kaise Vapas Paaye ! How to get lost phone ! 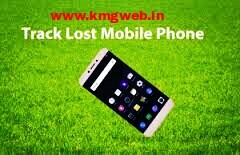 track Lost Phone ! 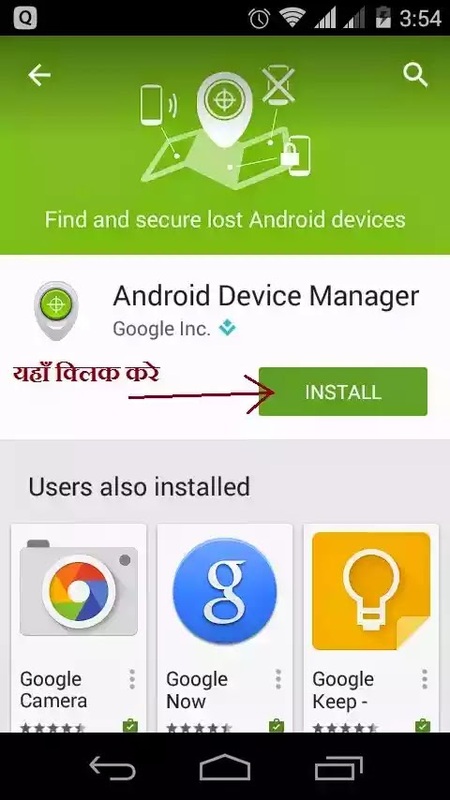 Phone Gyab Ho gya Hai Kya Kare ? 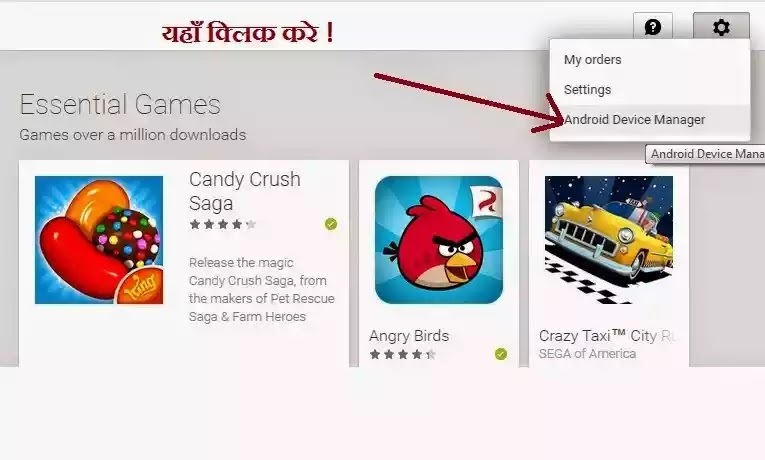 Chori Hue Phone Ko Kaise Khoje !